Profit leapt in the first half after the Italian bank was paid to save two lenders. Investors have yet to give CEO Carlo Messina enough kudos for the deal. He can also count on economic recovery, as well as growth in asset management and insurance, to boost Intesa’s valuation. 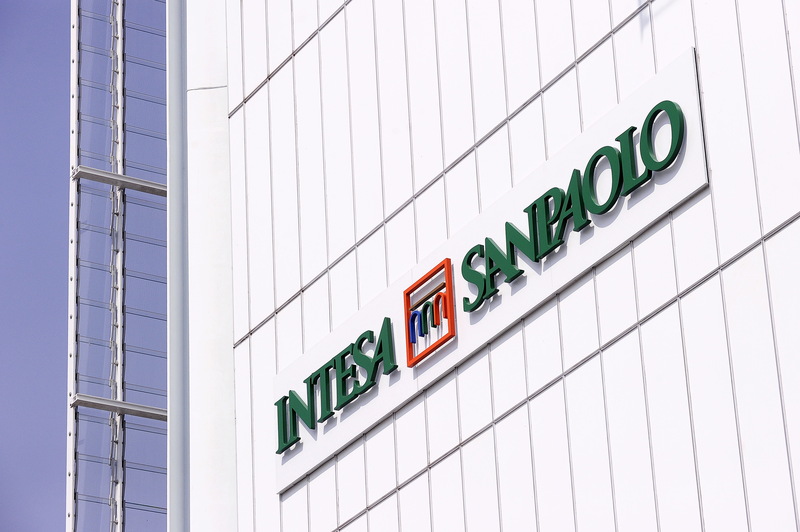 Intesa Sanpaolo reported net income of 5.2 billion euros in the first half of 2017. The results were flattered by a 3.5 billion euro injection by the government to help finance the acquisition of Banca Popolare di Vicenza and Veneto Banca. Intesa said net income was 1.7 billion euros, excluding the cash payment, little changed from the same period a year earlier. Intesa shares fell 0.8 percent to 12.89 euros a share as of 1430 BST.